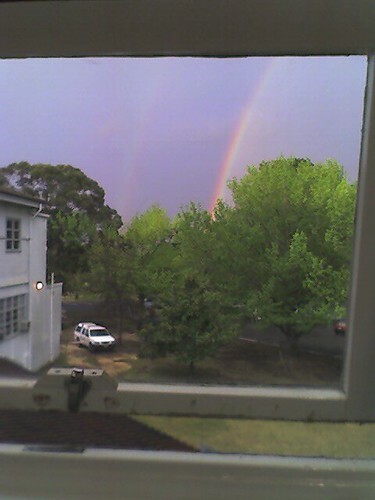 And now, here for your listening pleasure, is the Double Rainbow song! You have to see the original double rainbow video to appreciate this fully. All the way. September Calendar Quote I was given a calendar last Christmas from a 'Secret Santa'. It's quite a nice one - with a quote for each month. I thought I'd mark September by posting the picture for this month from the calendar. Enjoy!